New AR-15 Magazines Just Arrived! 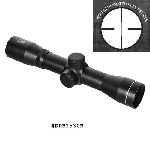 Long Eye Relief Scopes are necessary to give you the proper eye relief for a scout mount or use on a pistol. A long eye relief scope will not interfere with ejection since the scope is mounted further up the gun away from the ejection port. 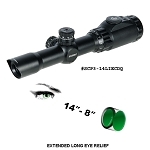 A long eye relief scope is great for rifles with greater recoil as it keeps the scope far away from your eye. 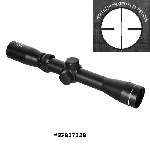 When placing a scout scope on a rifle, the long eye relief scope is placed forward of a standard rifle scope. This allows the shooter to keep both eyes on the target even if the target is moving fast. 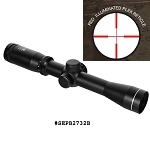 Find the perfect long eye relief scope for your scout mount at The Country Shed. 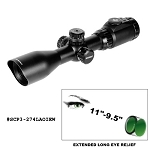 Click the link below to view Long Eye Relief Scopes.